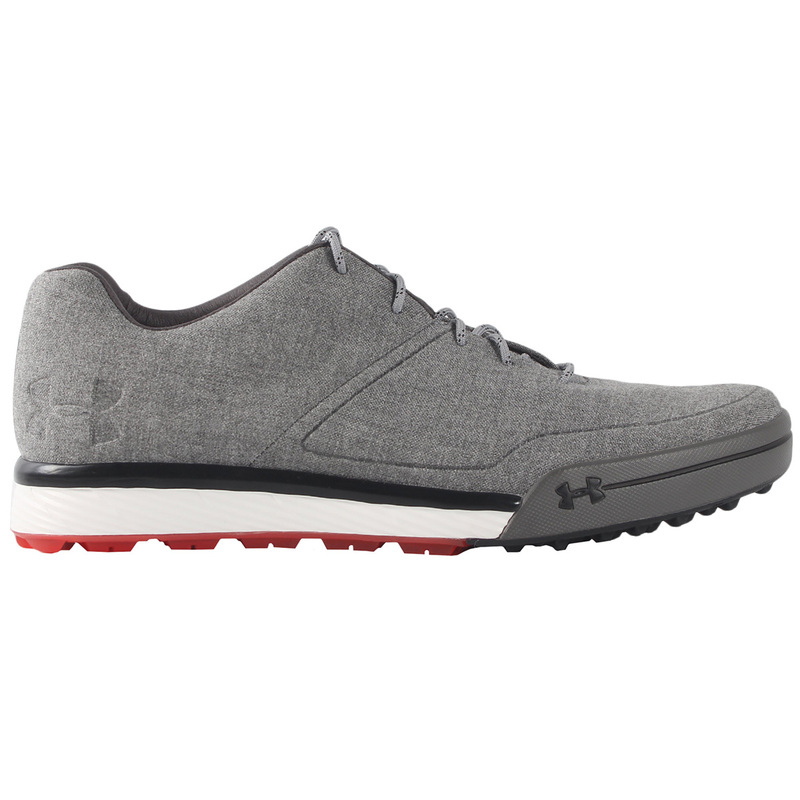 With a durable yet lightweight rubber outsole, you can enjoy wearing these shoes on and off the course offering excellent versatility and comfort everywhere. 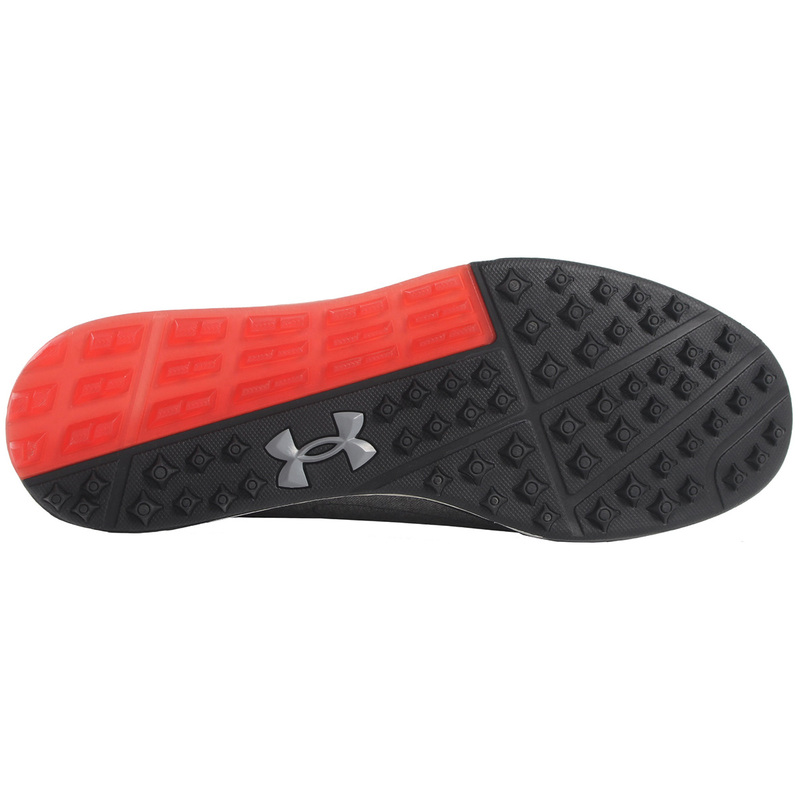 With a moulded EVA midsole and a cork covered EVA footbed you get superior underfoot comfort with excellent responsiveness. 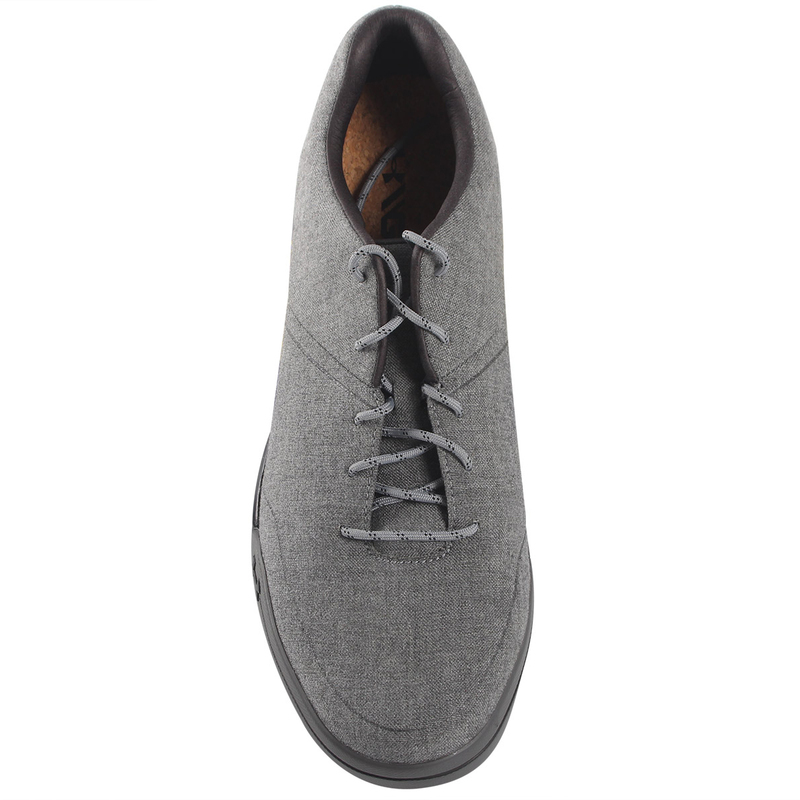 The uppers consist of full grain leather and Clarino microfibre which give the shoe a breathable comfort for your foot.